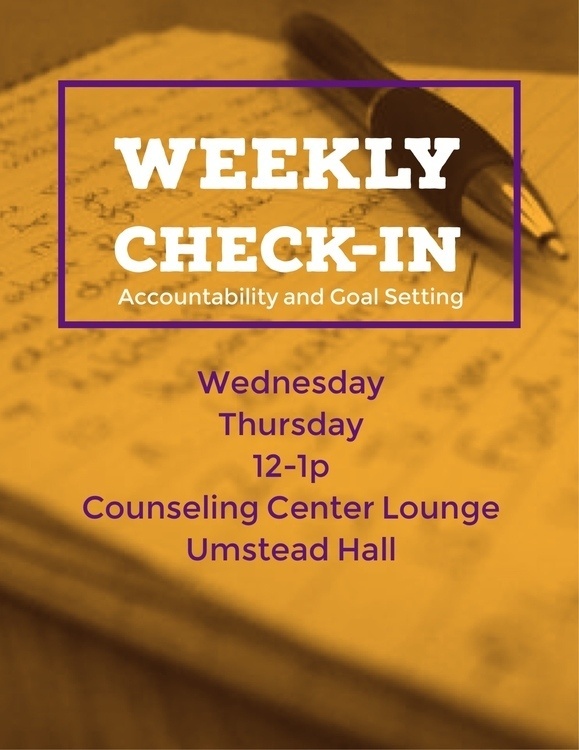 Weekly Check-In and Accountability is the "bread and butter" of our organization. The ability to connect with others on a weekly basis and be held accountable through love and support from your peers is a vital part of acheiving and maintaining any goal in life. Join us for Check-in on a day of your choosing (Wednesday or Thursday) for just 1 hour!